Having a wedding, party or event? 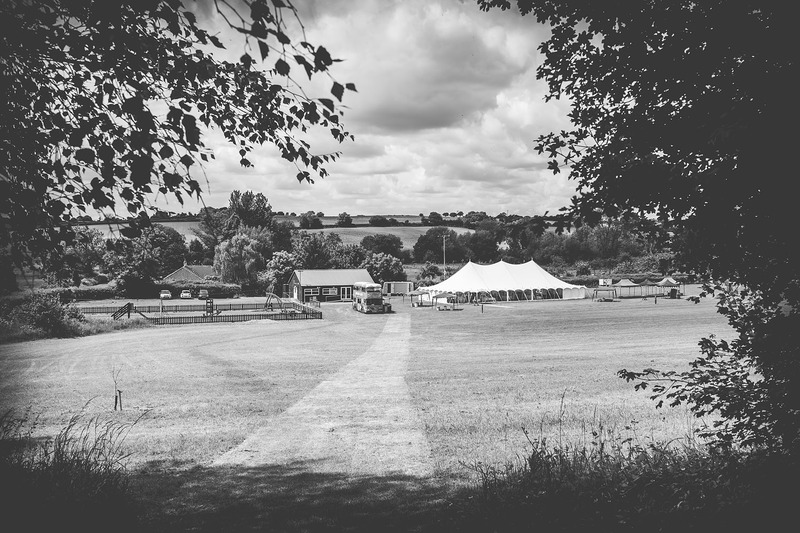 Looking for a marquee to hire in Honiton? The Marquee Hire Company supply three main styles of Marquee, Clearspan frame, Traditional cotton canvas and Oriental canopy marquees. We also offer a wide range of tables, chairs and flooring to list a few. The Marquee Hire Company doesn’t just supply marquees we are also expert planners so will be sure to make your wedding or event run smoothly. 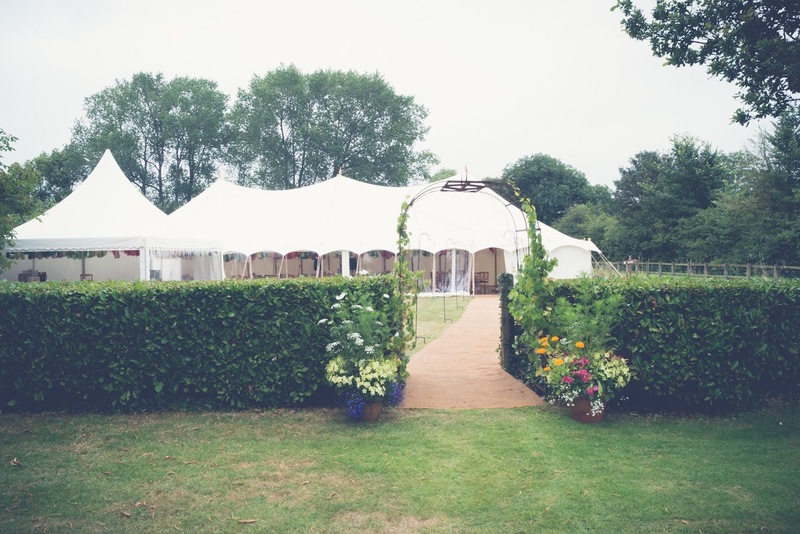 Hiring a Marquee from The Marquee Hire Company in Honiton is the perfect way to start your journey of making your special day or event exactly how you would like it. We are based between Taunton and Yeovil just off the A303 so are perfectly placed to cover all areas of Somerset, Dorset and Devon. As a company we pride ourselves in supplying top quality marquees and leaving nothing to chance, we have many 5-star reviews from previous customers.